Sometimes medical procedures don’t work out the way we anticipated. While fate does have a role to play in this, so does foul play and negligence. Studies suggest that medical malpractice may kill as many as 250,000 people a year. It’s not only unexpected fatalities that entitle you to compensation from the medical profession though. If you think you’ve received substandard medical care you can sue the relevant doctor for any losses or suffering incurred by you. Find out why you should never go it alone. Getting a malpractice attorney on your side is the only option in these cases, and we explain why below. Let’s face it, you have no idea where to start with a malpractice claim. Medical malpractice lawyers have the experience and know-how to argue your case in court and make sure you come out on top. They know every tiny detail of medical malpractice law and can deal swiftly with any objections that the insurance companies may have. Without an attorney on your side, it’s easy for insurance companies to bully you into accepting less than you deserve. Lawyers have the clout to get the necessary information for a thorough investigation. They know exactly where to start looking for enough proof to give you a rock-solid case. If you need any expert testimonies to back up your claims, an attorney can arrange these for you. It’s only natural that you feel upset and angered by any wrongdoings you’ve experienced. These emotions can cloud your judgment and make it difficult for you to handle the case yourself. A medical malpractice lawyer will have an objective view of your case and go through the necessary procedures without emotion or bias. It makes sense that you don’t want to dwell on your misfortunes more than you have to. Especially in cases where medical negligence has caused harm to someone you love. Hiring an attorney is the best way to ensure that you get time to recover from both the emotional and physical trauma of medical malpractice. All the above ensure that you get the best settlement possible out of your case. The best part is that many lawyers work on a contingency basis. This means they’ll only tackle cases they know they can win. You don’t have to pay them if you lose your case. 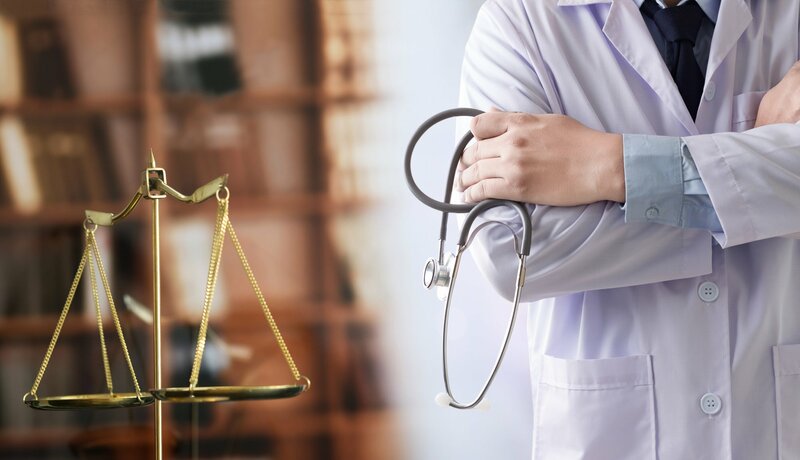 One of the most obvious ways to track down medical malpractice lawyers in your area is to type, “malpractice lawyers near me” into the internet. When you’ve found a few lawyers nearby, research online reviews or ask around for references about them. Make sure they’re registered with the relevant State Bar. Once you’ve tracked down a suitable candidate, here’s a list of important questions to ask before hiring them. Alternatively, you can skip all the hard work and use Best Case Leads to get in touch with expert lawyers in your area. Hiring a malpractice attorney is often the only route to a successful medical malpractice settlement. We pride ourselves on connecting our people with the top lawyers in every state. Browse one of our participating websites and we’ll get you connected with an attorney that suits your needs.